MINERVA LIFTING THREAD is special. That is because the company has its own production lines. grinding work by choosing special treatment method. That is because the company has its own production lines. 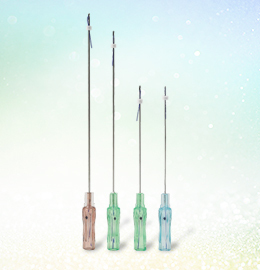 Blunt Cannula was manufactured after long hours of grinding work by choosing special treatment method. 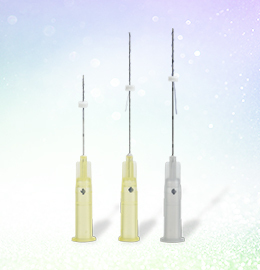 The surface of needle hole is smooth as it was produced by electro-chemical machining. 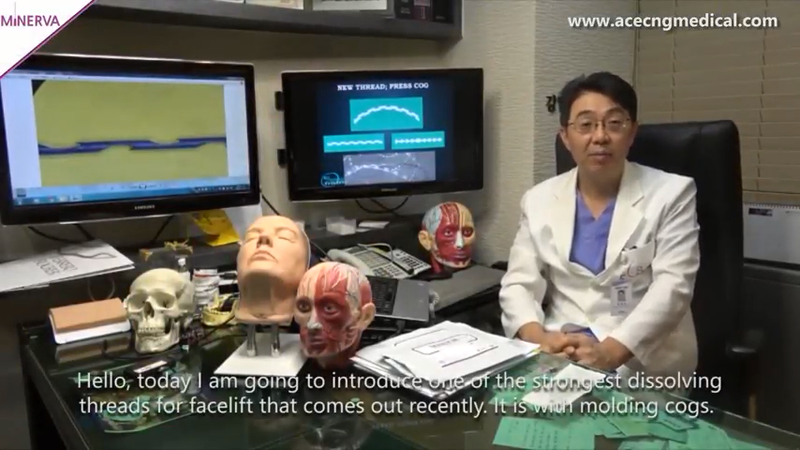 doesn’t cause any negative side effects and it brings the best results from lifting procedure. Blunt Cannula!!! Say goodbye to unpleasant side effects!!! 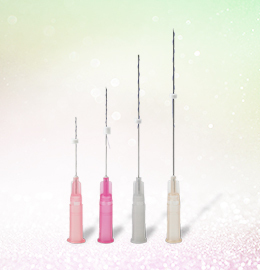 It minimizes bleeding, pain, and bruise and is mostly used when using thick suture thread. 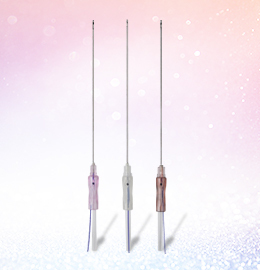 Compared to normal needles, BC-type provides smoother insertion of needle into skin layers and minimizes....-. Mono, which has twisted tread as its main feature, stimulates regeneration of Elastin and Collagen.  It is used to minimize damage to blood vessels in sensitive areas or creases around the eyes. 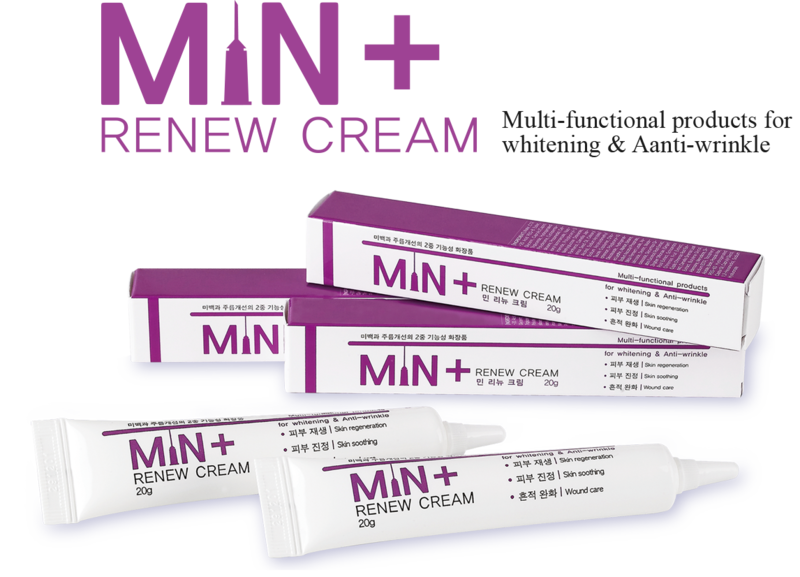 MIN is an advanced premium cream, in which the fermented of Lactobacilli effectively protectsthe skin by strengthening and moisturizing skin wall in addition to the solution ingredient ofvitamin B3, B5, C, E, H, K supplying sufficient nutrient to the skin and various plantextract soothing the skin irritated by external factors, leading to a renewal of healthy moist skinwith high moisturizing ability.